To help our clients with our software solutions, we've joined forces with a world-class group of application technology and content partners. DilMad Enterprises is a custom software development and consulting firm based in Houston, Texas. Since its inception, DilMad has provided outstanding leadership and expertise to developers and companies around the world. Fast, friendly WolfePak Software has been making life easier for accountants and bookkeepers since 1986. We offer a complete line of accounting software that's powerful, flexible, and easy to use. 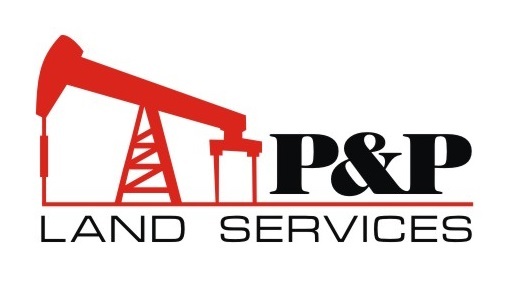 Our team of highly skilled Lease Analysts, Division Order Analysts, and GIS Mapping Technicians and Oil and Gas Accountants are available to your organization in supporting your efforts to manage your land and accounting records. We also offer due diligence services, preparation of legal documents, and title curative.